How do I add a new field? Your fields will auto save as you create them. 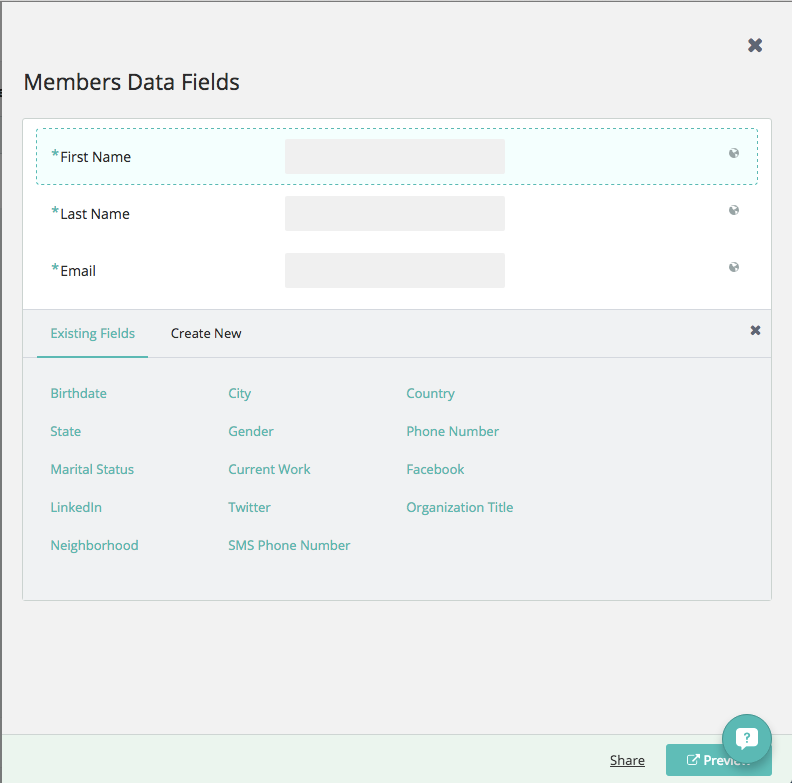 Everyone in the group: data in these fields is visible to everyone in the group inside the Lounge --> Member Directory. Admins Only: data in these fields is only visible to the admins, the member does not see this field on the form, nor knows that this data exists about them in the system. It is a completely hidden field. Once you choose the visibility setting you want, you can set whether it's a required field, and if the member can fill out the field or not. 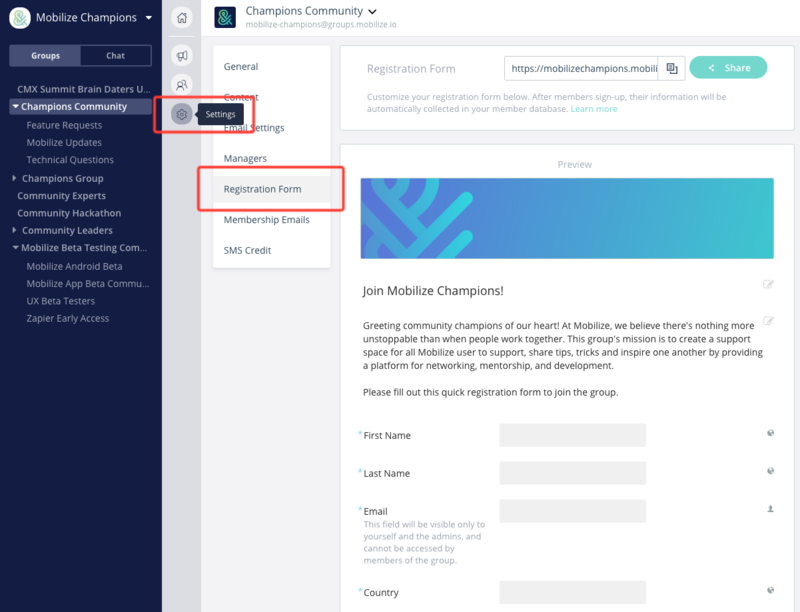 A great example of a field that members can see but not fill out is a designation based on payment or status, such as Platinum Member vs Regular Member, or Founder vs Mentor, etc. Repeat this process for every field you add. You can always edit fields later.